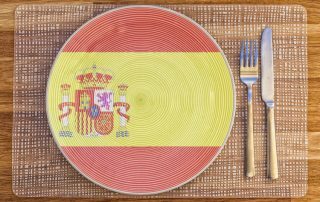 Want to know about Spanish Food and Cuisine? Here is a list of 25 Traditional Dishes to Eat in Spain while visiting. Want to visit Gaudi Buildings in Barcelona? Here's a list with the best works of Gaudi in Barcelona + location guide and useful information. Are you Planning a Trip to Spain? 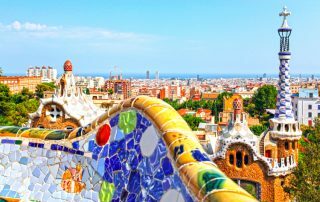 Here are 25 Amazing Places to Visit in Spain that should definitely be included in your itinerary! 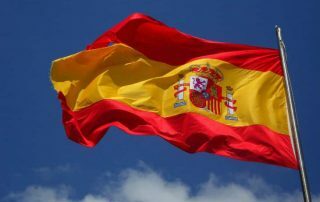 Are your loing for facts about Spain? 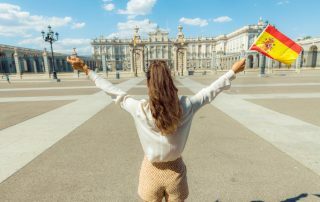 Here are 25 Interesting Spain Facts that I bet you didn't know before reading this! 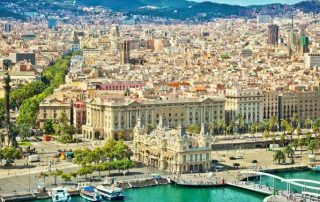 Traveling to Barcelona, but not sure which area to stay? Here's a complete guide on Where to Stay in Barcelona with the best Neighbourhoods and Hotels! Curious about what it's like to stay at Son Brull Hotel & Spa in Mallorca? 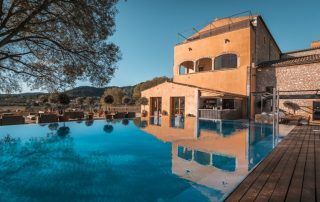 I've been there, and here's a full review where I my experience and what you can expect as a hotel guest at Son Brull. 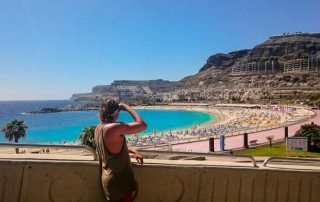 Canary Islands – The best destination in the world? I the Canary Islands, and I have many great memories from there. Sometimes I even ask myself if the Canary Islands are the world's best destination? 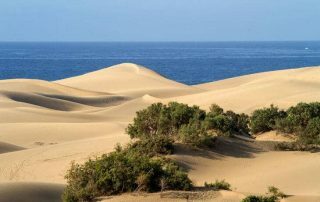 Planning a trip to Maspalomas on Gran Canaria? Lo no further, here's a guide with everything you need to know about Maspalomas before you travel here! 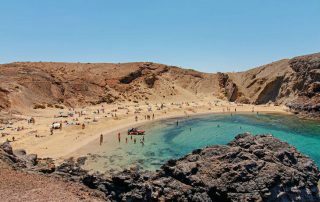 Gran Canaria is one of Europe's most d destinations. Most go for the all-year sun and sea, but there are lots of other things to do on Gran Canaria! 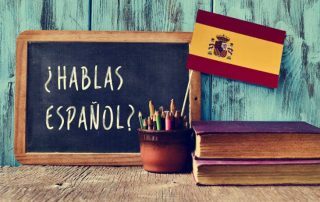 Want to learn to speak Spanish fluently? Here's a big list of my best tips on how to learn Spanish fluently. This can be done on your own or with help from others.